Anyone who says that is really stupid, they have no say in what you do. they have no say in what you do. 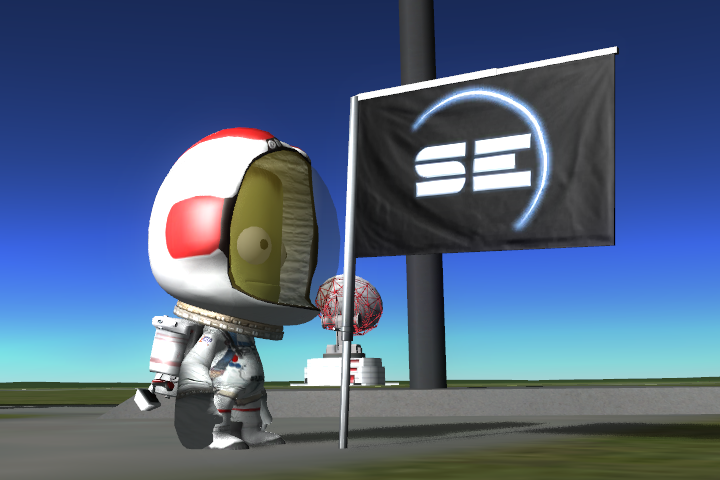 KSP 0.20 is out Flag planting time! 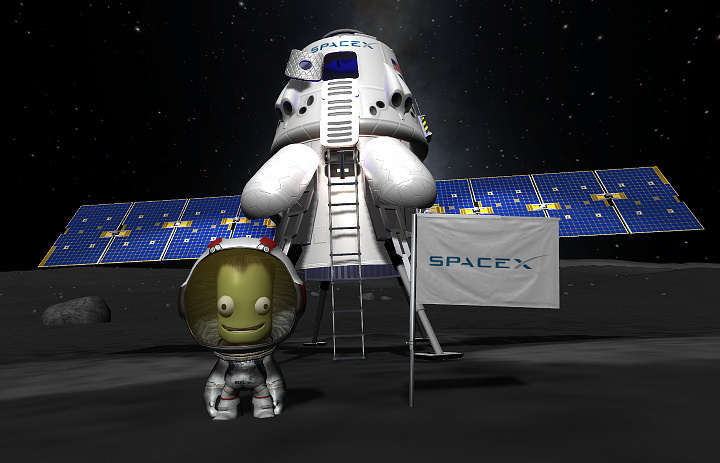 KSP is so much fun. 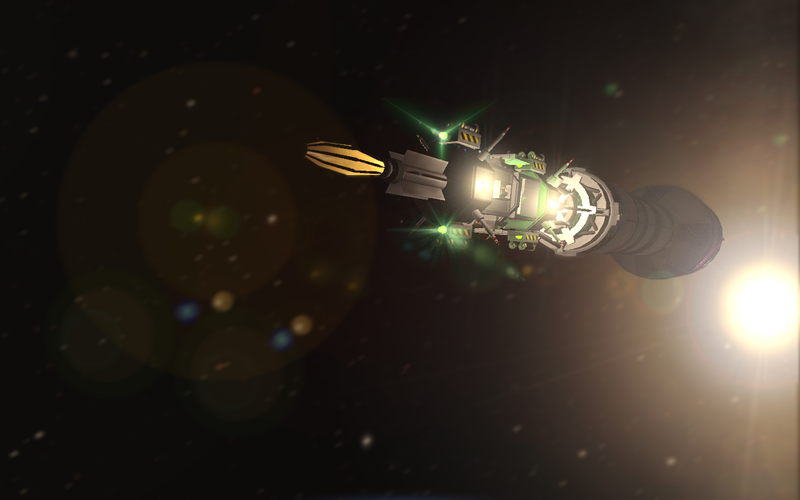 Here is a satellite I made in KSP too. But spiffed up in Photoshop. 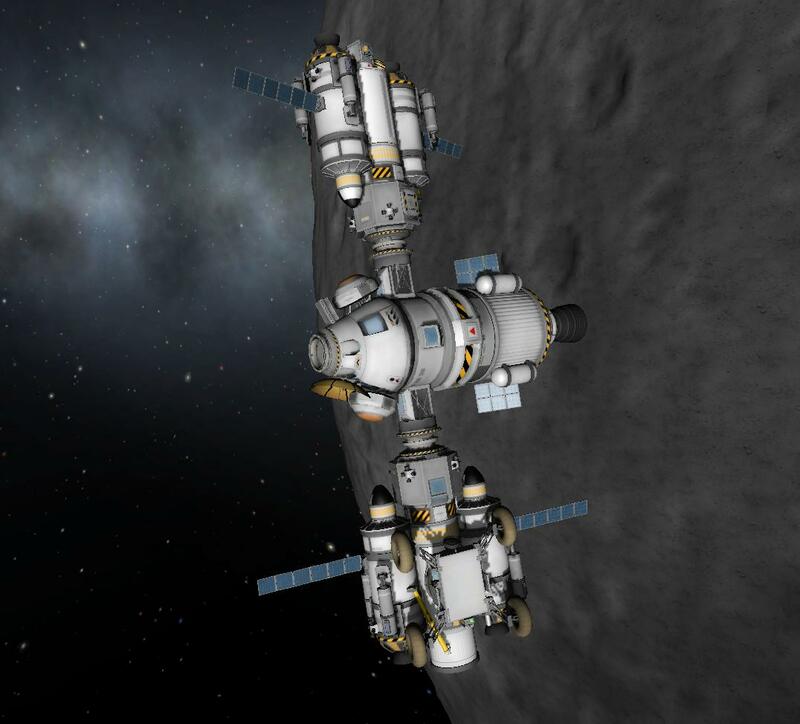 I've just got two modules connected in Munar orbit. 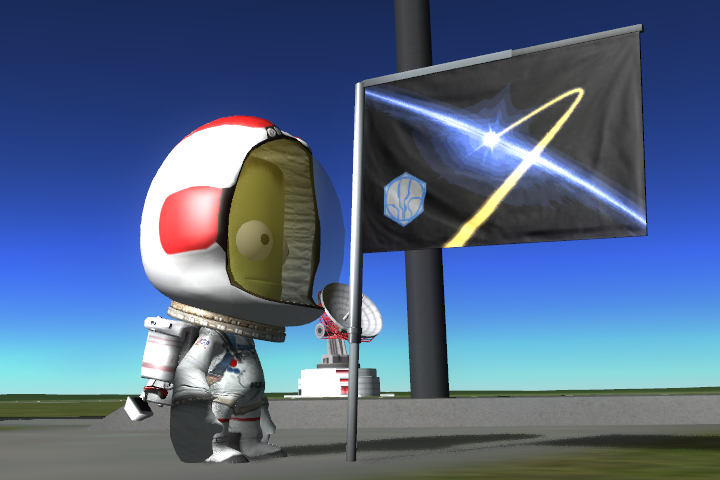 Just two more to go and I can start my expedition! 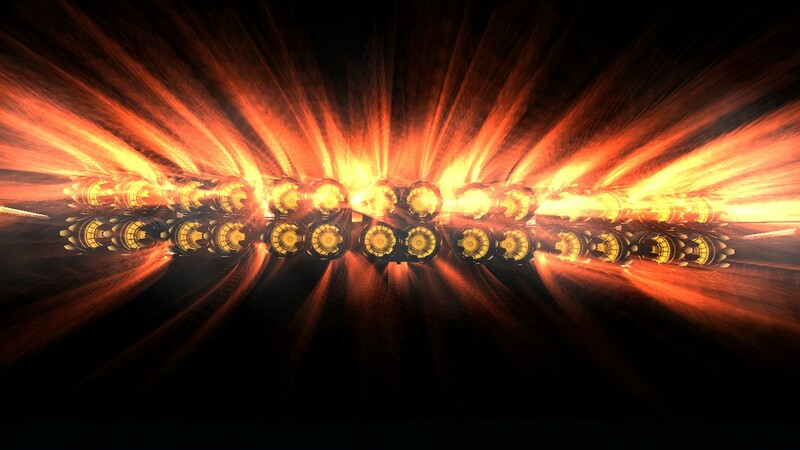 PS: That looks weird because I had to sharpen the image in photoshop, otherwise it would just be a blurry mess. 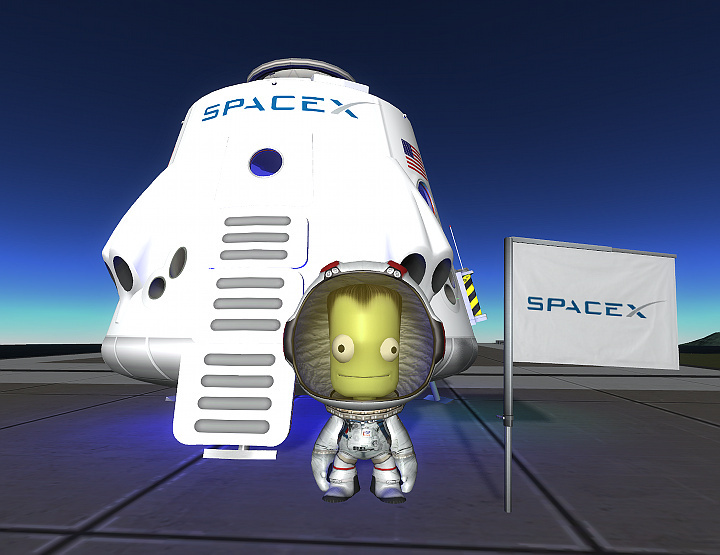 I love messing with planes in KSP (I'm not the best at rockets) and 0.21 made planes even more fun. 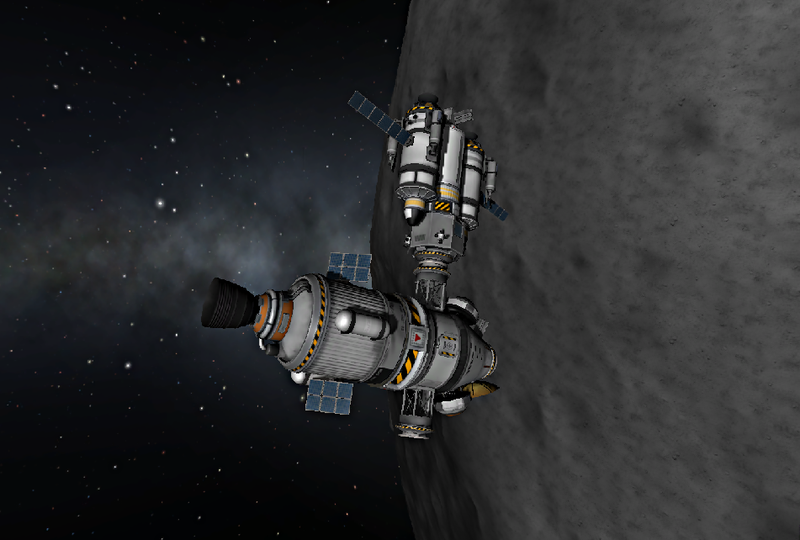 The new ASAS helps a lot. I simply updated via Steam. 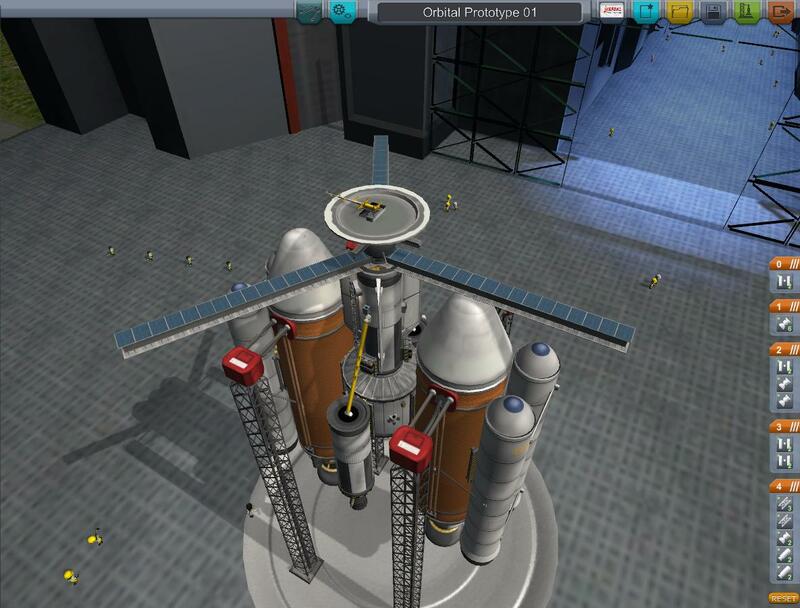 EDIT: Many people suggest removing mods, as they may be causing bugginess. 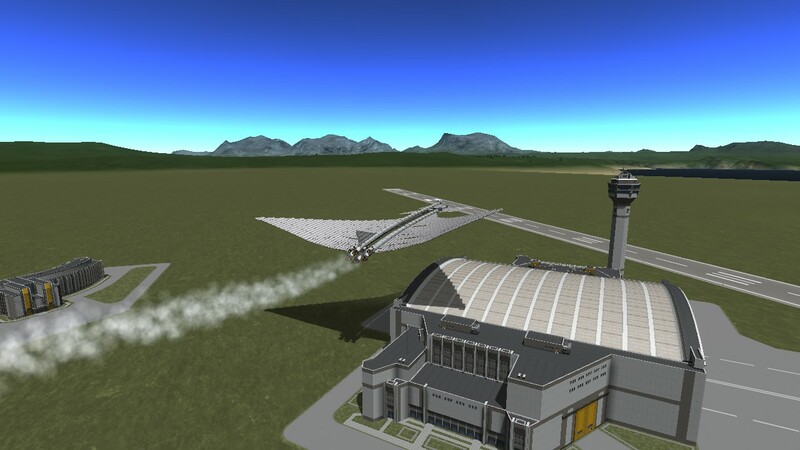 It turns out you can build "planes" that have no wings at all. 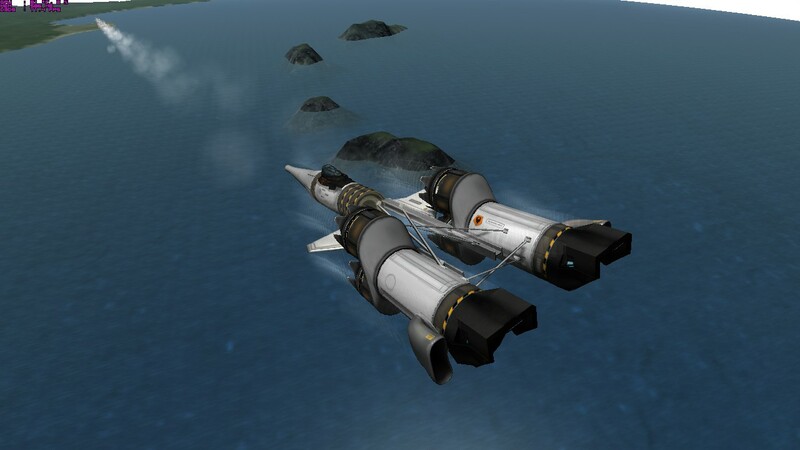 The canards are there just to aid maneuverability. 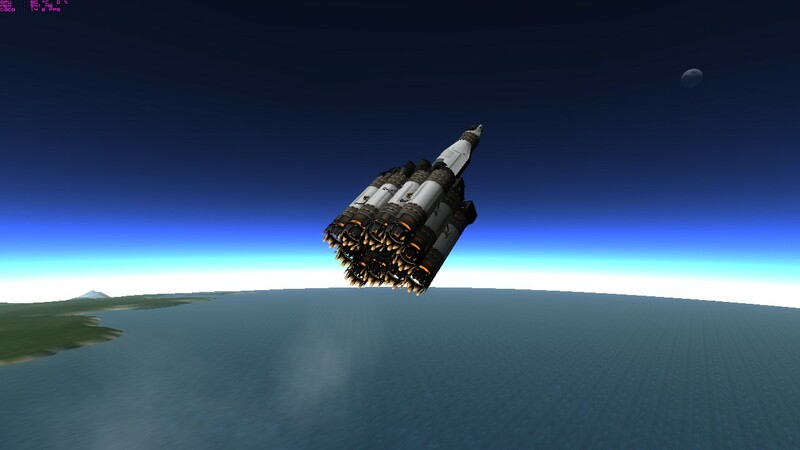 I have a larger version of this craft with no canards.